Some superstitions claim the No. 7 is a lucky one, and for Jasmine Pedroso and Kris Cuaresma-Primm, that may actually be true. 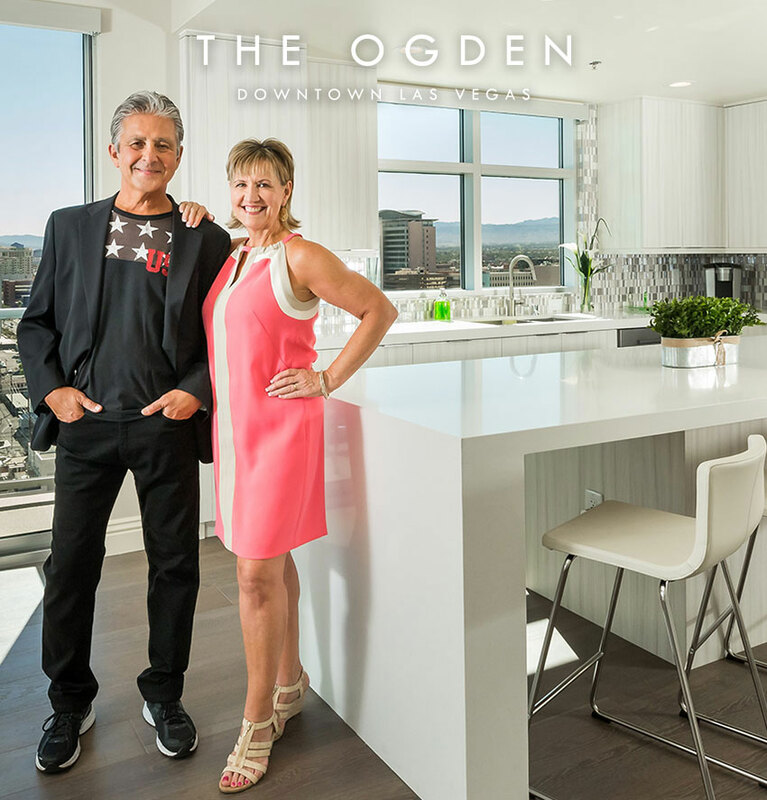 Not only has the couple known each other for seven blissful years, but 2015 is a year of milestones, including the celebration of their first wedding anniversary and the purchase of their dream home at The Ogden.